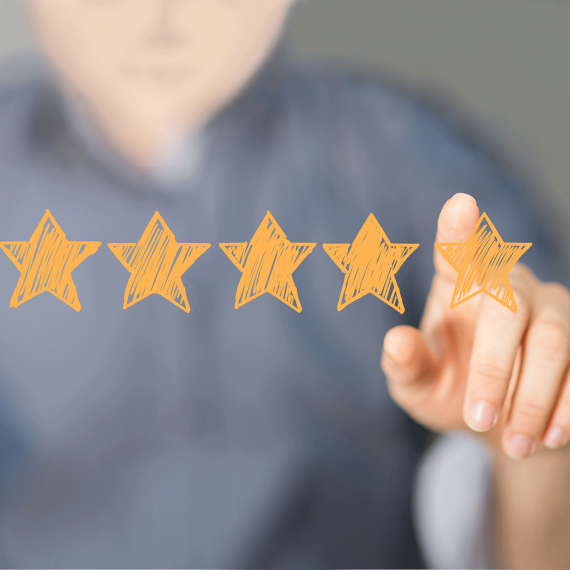 Did you receive a negative review? Do not worry! Negative reviews are not necessarily bad. A rating average of 4.8 stars, for example, seems to be more authentic for your customers than an average of 5 stars. In case you have the reasonable suspicion a review is unjustified or contains insults or something similar, our mediation team is there for you to help. 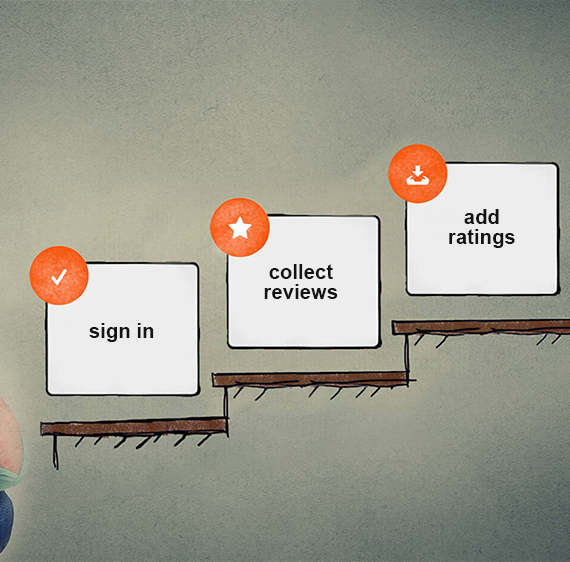 What you should keep in mind with negative reviews. It is particularly important not to insult or force the reviewer to change the negative review. Anyone can make a mistake. This is only human and completely acceptable. For your future customers do not count if a shop or a service is faultless, but how it deal with the fault. Show your customers that you are interested to solve the problem and to find a solution for both sides. The best case is to contact the reviewer directly. 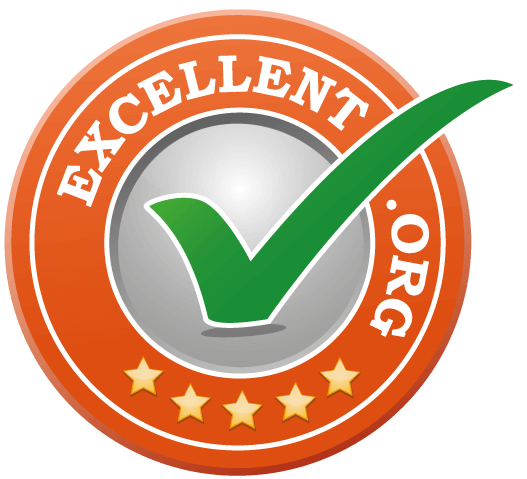 With the customer account of EXCELLENT.ORG you have the possibility to comment the review after the publication. This helps you to describe your point of view. 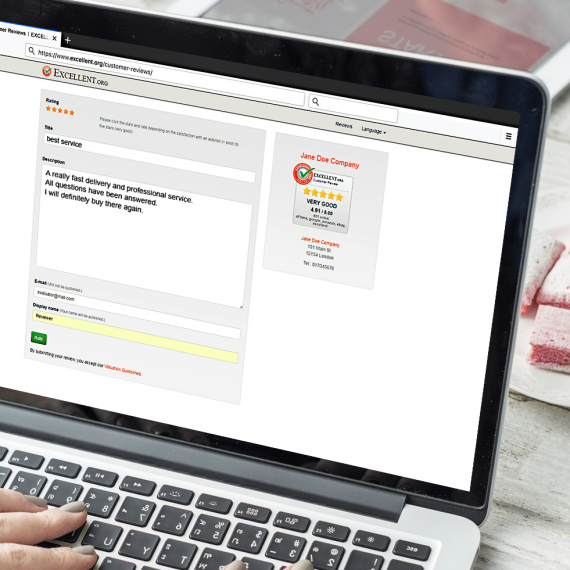 In the case of reviews with a high potential for conflict, it is recommendable to contact the reviewer with a personal message. This can lead to calm things down and turn into a positive direction. 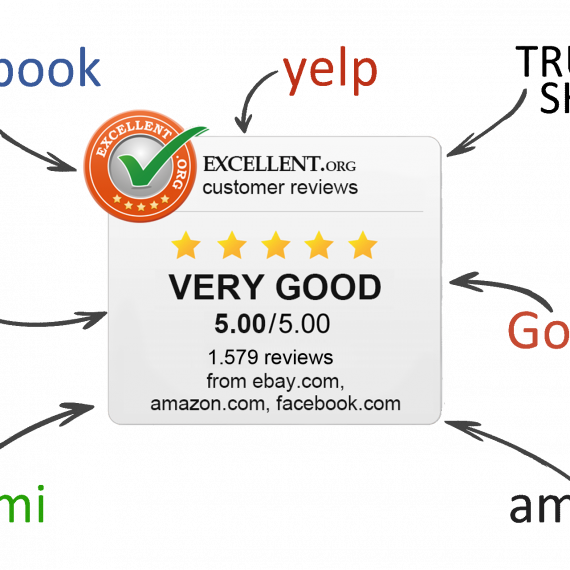 The mediation process of EXCELLENT.ORG is no guarantee for the deletion of the negative review, but will help you to eliminate misunderstandings and to verify your review.